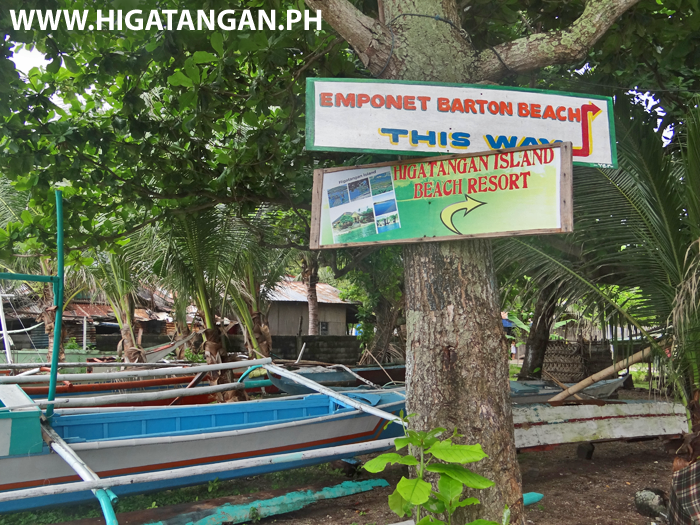 Emponet Barton Beach Resort on Higatangan Island, part of Biliran Province. 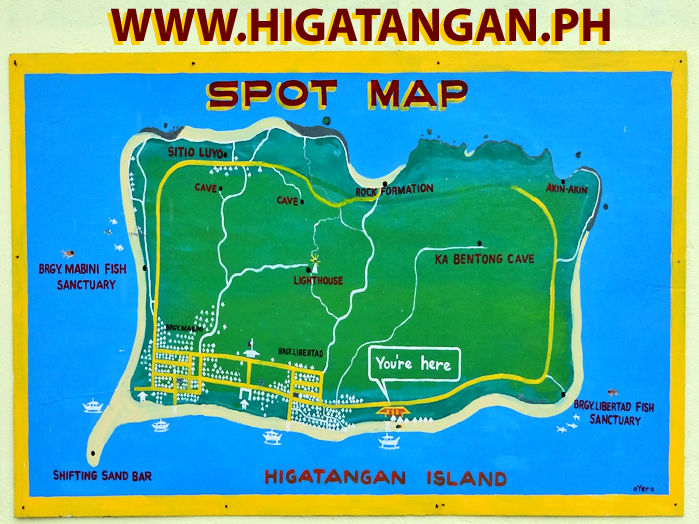 Map of the beautiful Higatangan Island and its famous Shifting Sandbar and Beach Resorts. 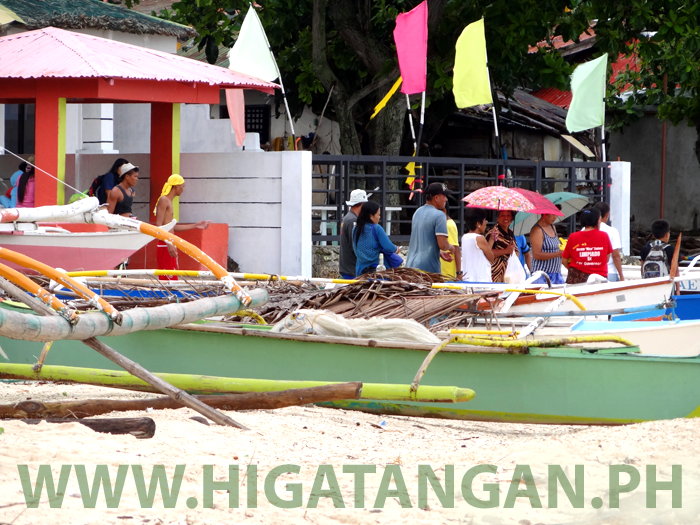 People waiting on the beach at Higatangan Island ready to catch the boat back to Naval, Biliran Island. 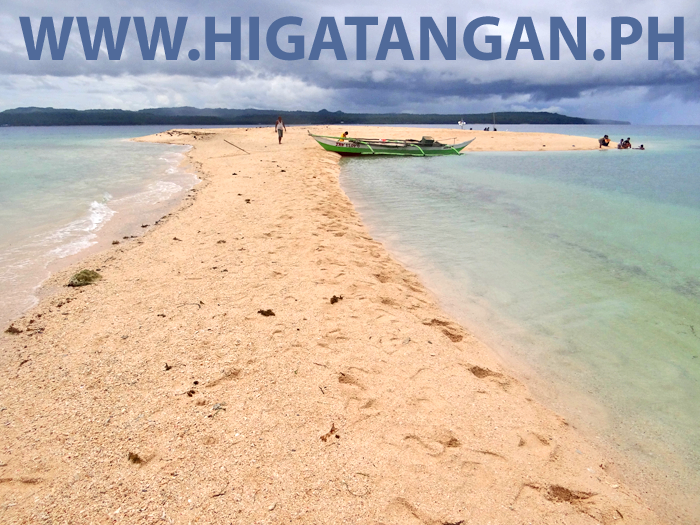 The famous Higatangan Shifting Sandbar located on the south east corner of Higatangan Island, and an easy walk from all the Resorts on the Island. 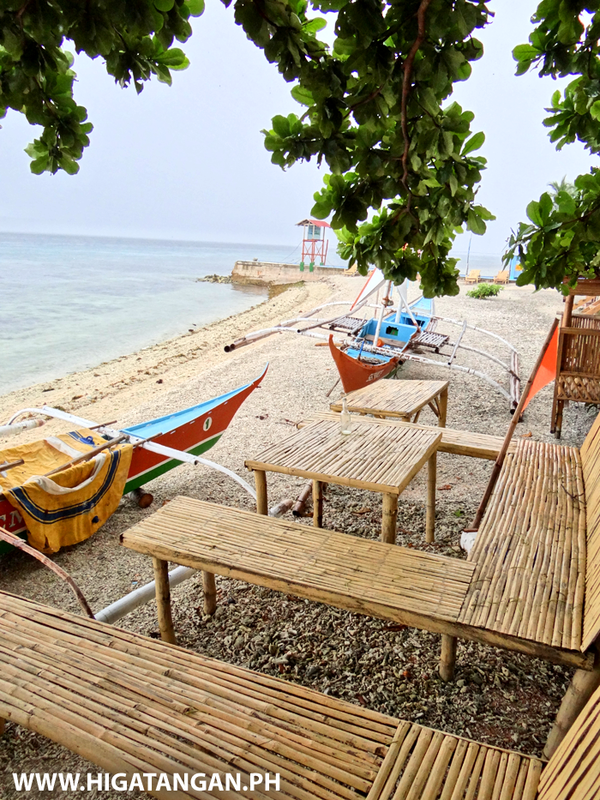 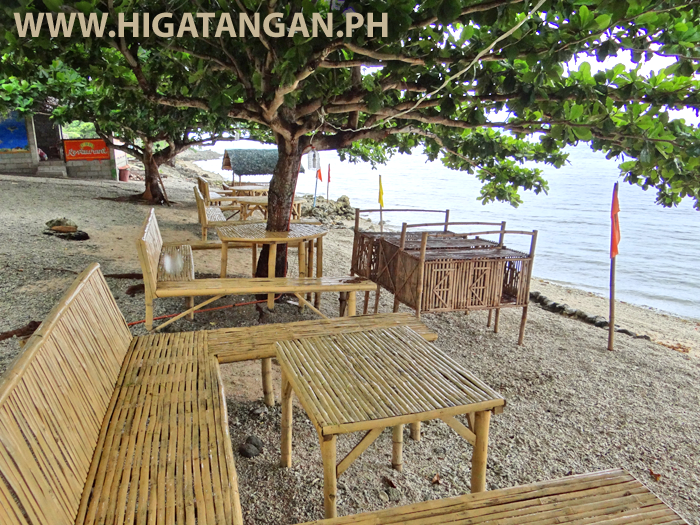 Come and relax at the Emponet Barton Beach Resort on Higatangan Island, Biliran Province. 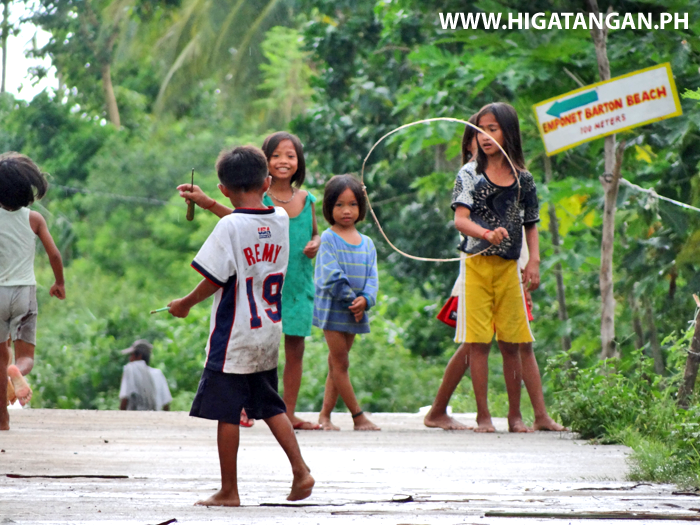 Children playing in the street of Libertad Barangay, Higatangan Island near the Emponet Barton Beach Resort. 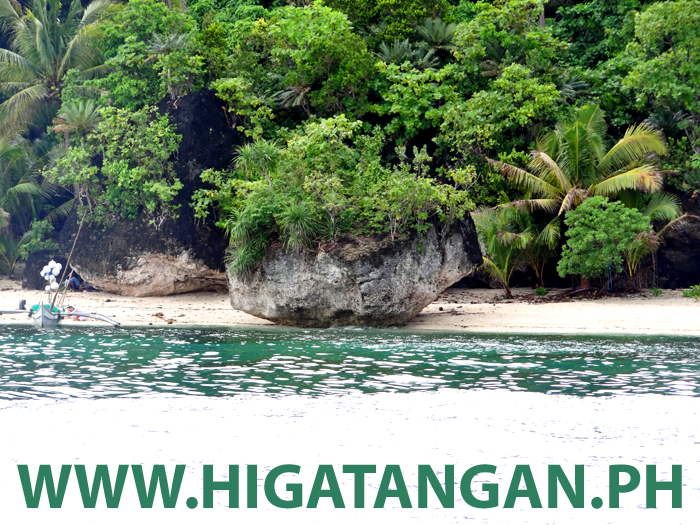 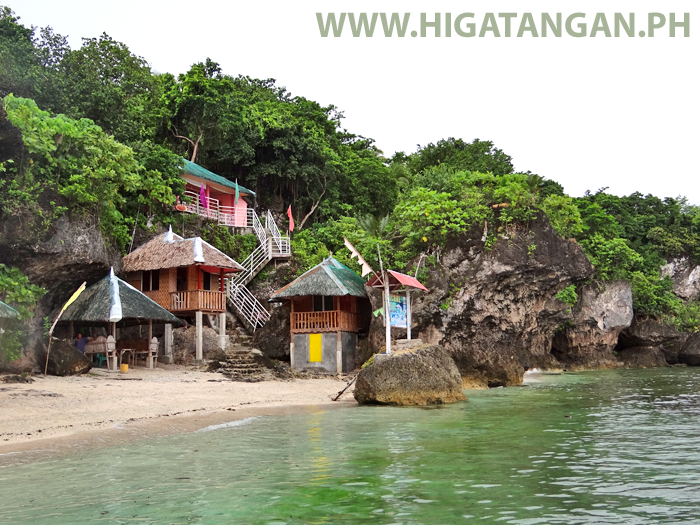 Visit the beautiful Higatangan Island and stay at one of its Beach Resorts such as Emponet Barton Beach Resort or Higatangan Island Beach Resort. 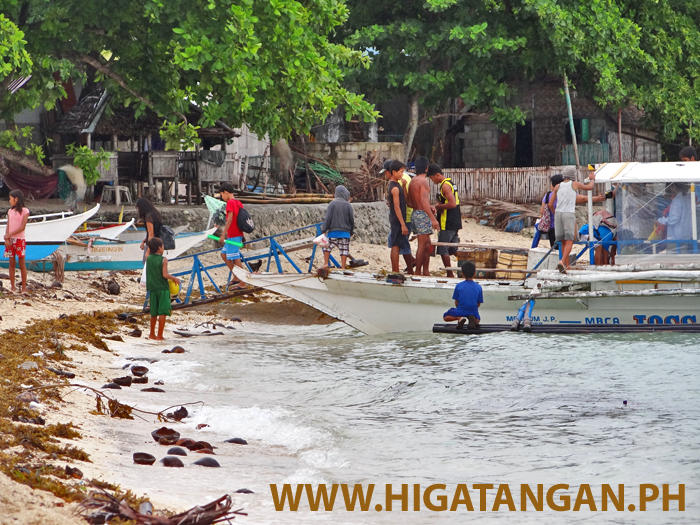 Passengers arriving at Higatangan Island on a boat from Naval, Biliran Island. 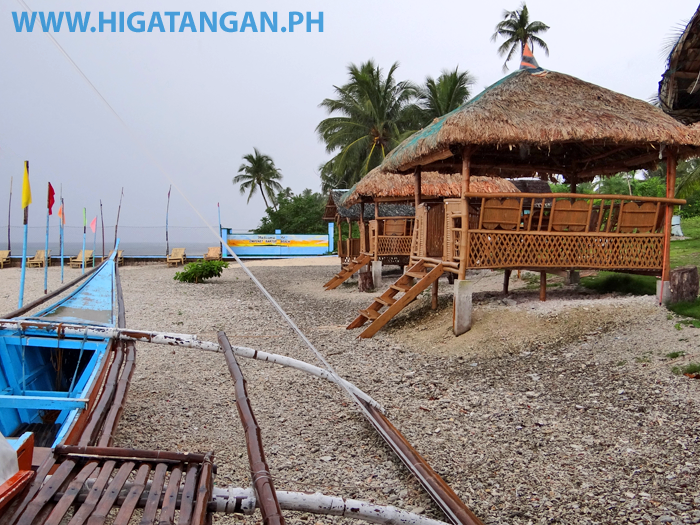 Emponet Barton Beach Resort on Higatangan Island, Biliran Province. 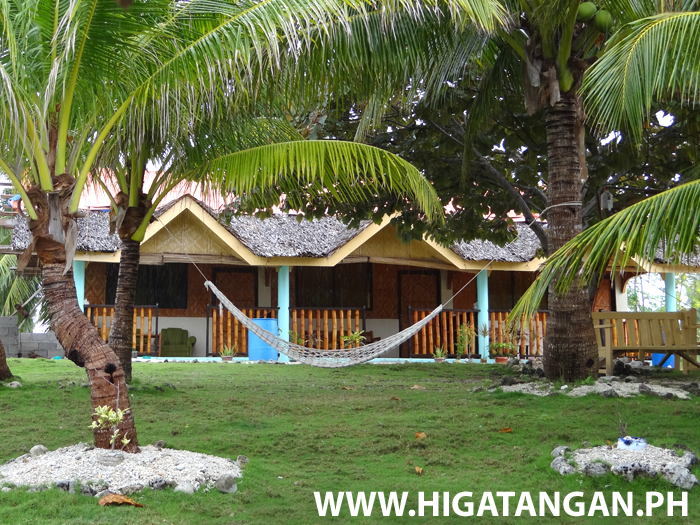 Rooms for 1,000 per night at the Emponet Barton Resort on Higatangan Island. 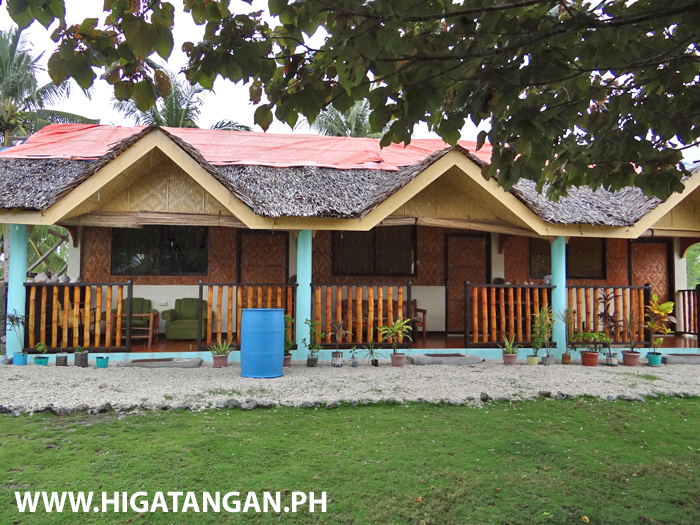 Cottages along the shore at the Emponet Barton Beach Resort, Higatangan Island, Biliran Province. 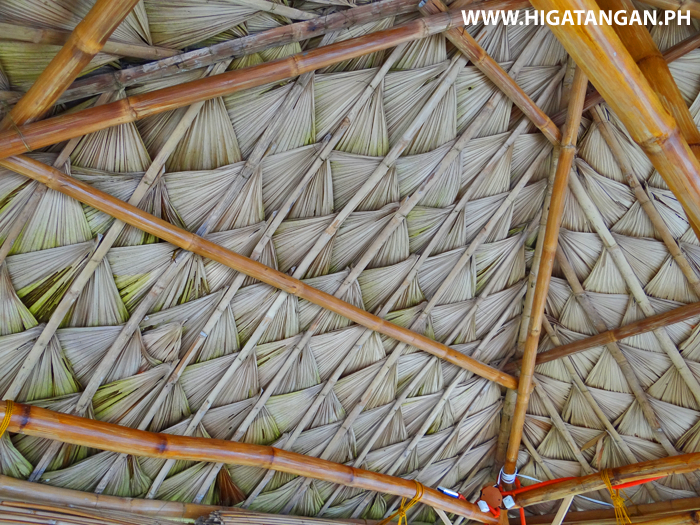 Do you know what type of Palm is used in making this cottage roof? 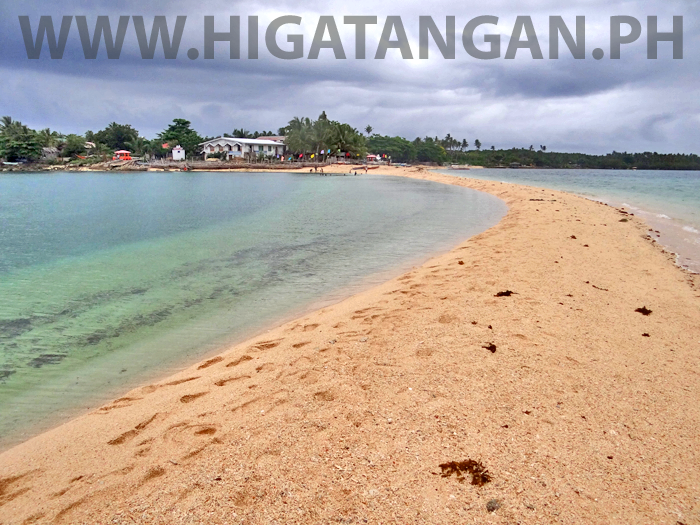 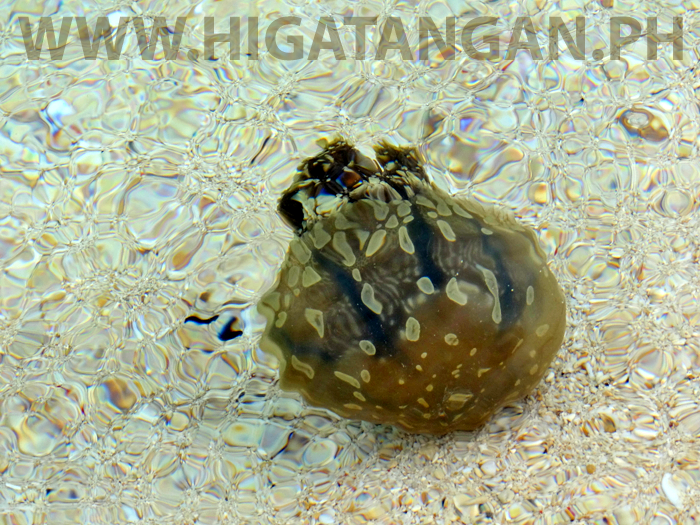 Photo from Emponet Barton Beach Resort, Higatangan Island. 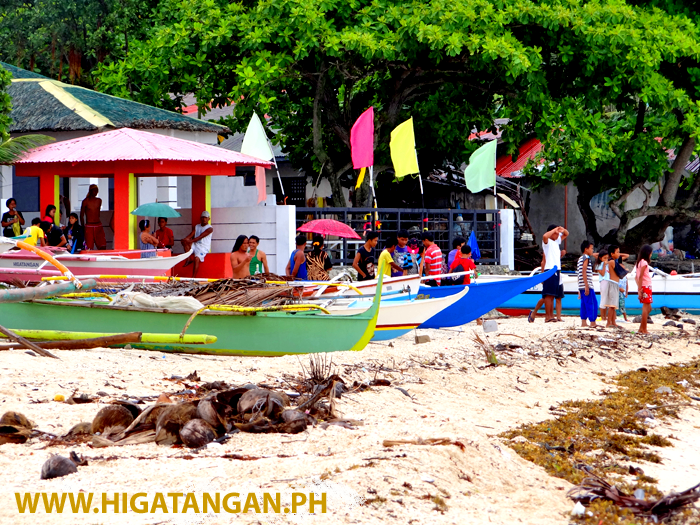 Passengers waiting on the sandy beach of Higatangan Island to catch boats back to Naval.